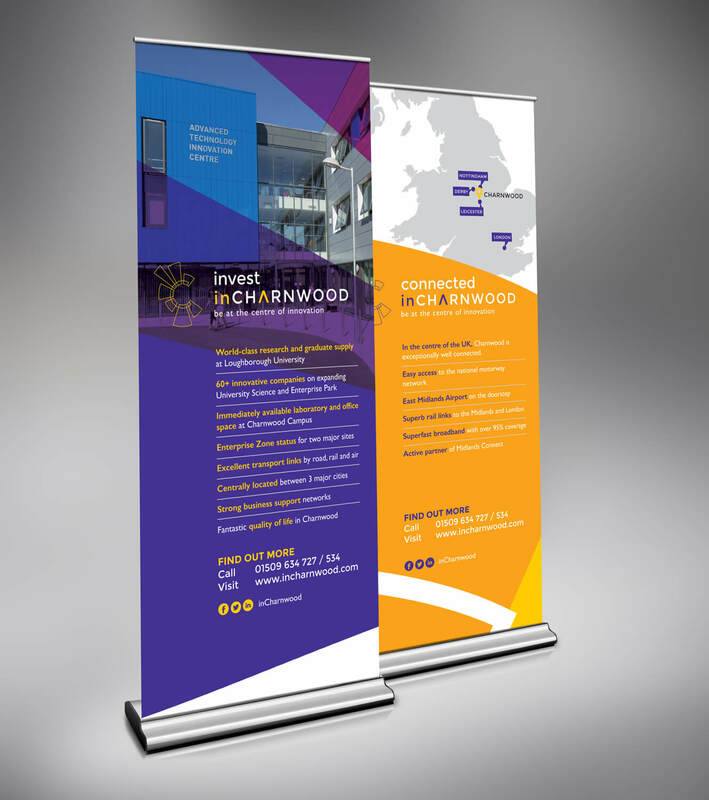 Branding & graphic design for a new brand of Charnwood Borough Council. 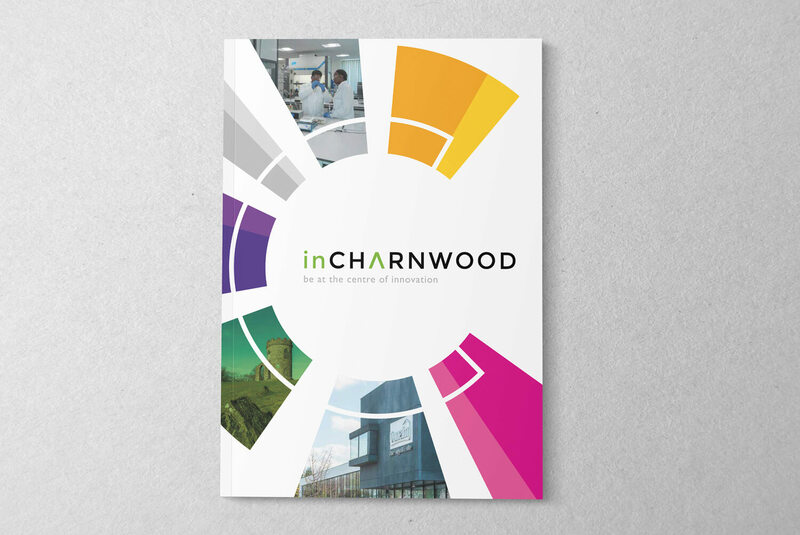 Hyphen were selected to work with Charnwood Borough Council to develop a new brand to encourage inward investment into the borough. Starting with a brand audit, Hyphen analysed the data and developed a strategy for the brand. 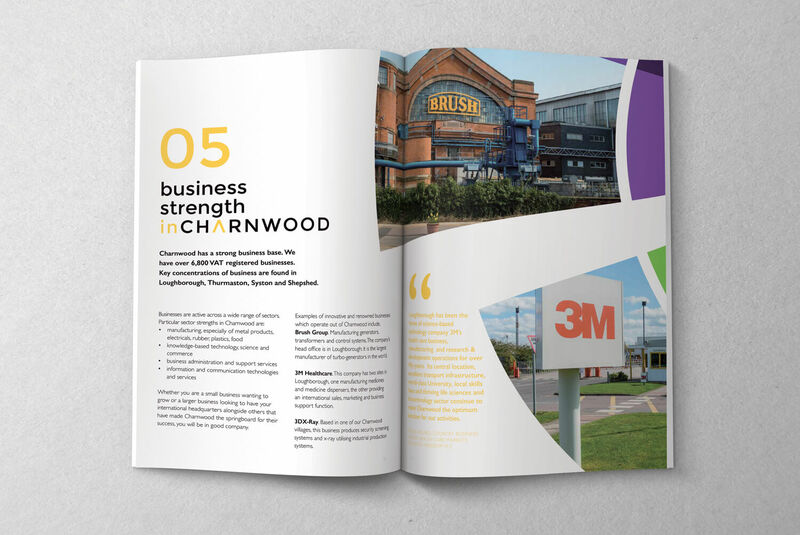 This then enabled the design team to create a bold brand identity that represents many aspects of the borough. This was then rolled out over a prospectus, exhibition banners, adverts and event materials.